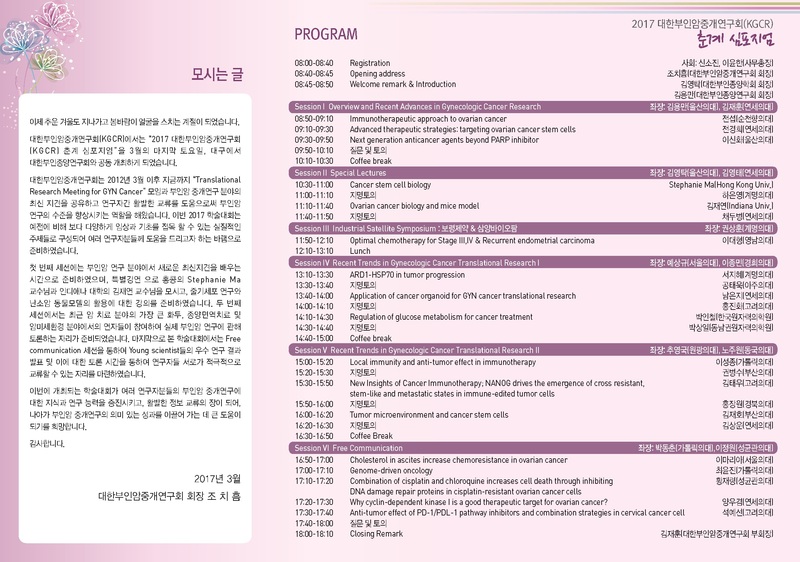 Stephanie gave talks on her cancer stem cell work at the Dongsan Medical Center, Keimyung University School of Medicine on 24 March 2017 as well as the Korea Gynecologic Cancer Registry (KGCR) 2017 Meeting on 25 March 2017. Thank you for the invite! Johnson gave a talk on his latest TP53INP1 work at the SKLLR Internal Meeting on 11 March 2017. 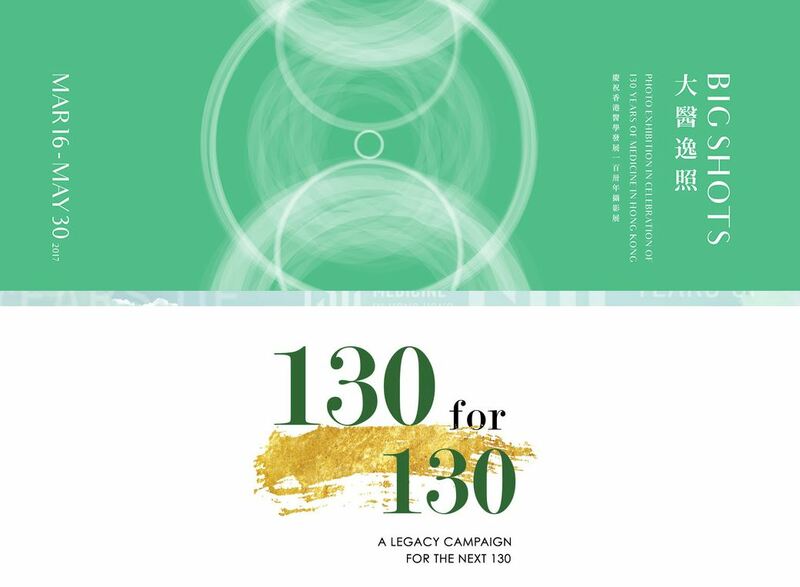 Both humbled and honored to have had the opportunity to take part in this photo exhibition in celebration of our HKU Medical Faculty’s 130th Anniversary. 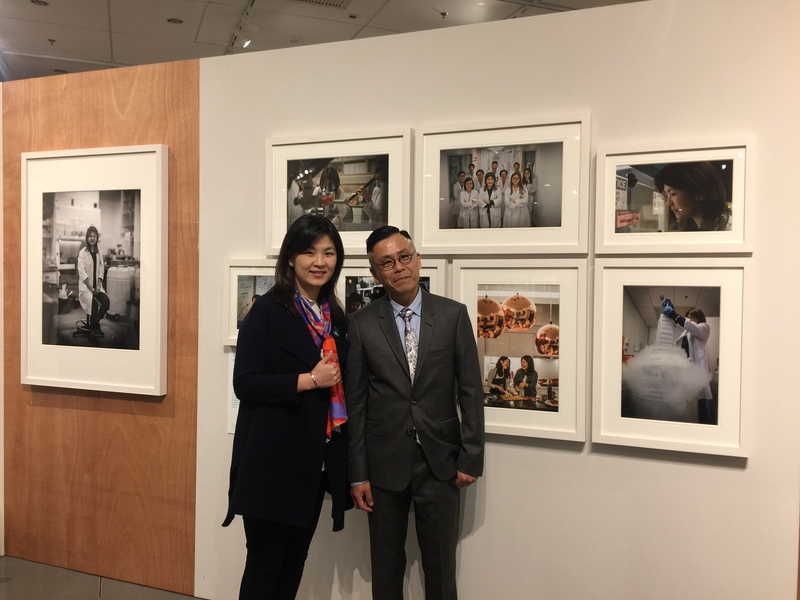 With the talented Mr. Ducky Tse, photographer and curator of this exhibition at the Hong Kong Central Library on the day of the opening ceremony, March 16 2017.